We offer a wide range of services, from Construction and Media, to Law Enforcement and Search & Rescue. Contact our experts today to see how we can assist your business. Watch your project transform before your eyes. Using Yaw Tech to undertake progress shots across a construction site allows you to keep tabs on progress, hold accountability, audit supplies/equipment, and keep any 3rd party up to date with progress. We ensure all work in the vicinity of the building exterior at regular intervals to provide a permanent, inspection grade photographic record of construction progress. Progressions can be performed weekly, bi-weekly, or monthly generally coordinated with pace of progress. 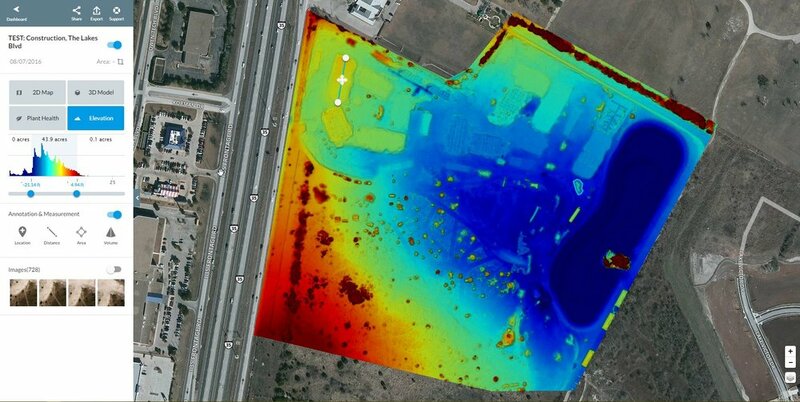 Yaw Tech delivers aerial mapping, providing topographic data as well as high-resolution aerial photography. We provide complete visual information and contour data, required to improve decision-making while reducing costs, saving time and improving safety. Large areas can be mapped up to 50 times faster than traditional methods. 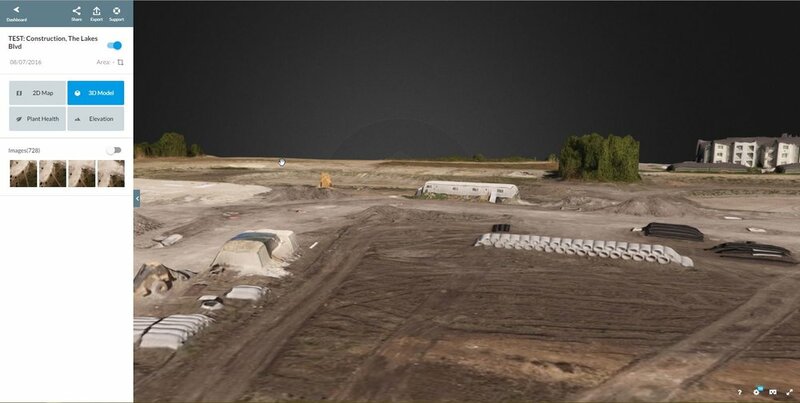 Yaw Tech is providing UAS thermal imaging services, including real-time high-resolution images and videos. 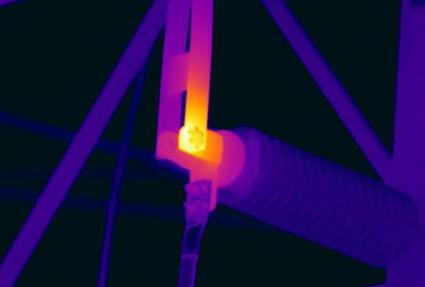 It is a powerful and non-invasive tool that identifies and locates the problems, measures temperatures, detects what needs to be fixed and ultimately it saves you valuable time and money through the detection of faults before real problems occur. Add another dimension to your film or video production! Yaw Tech can get you the cinematic aerial footage you desire, that can add that extra dimension to your film, commercial, or even your property listing. Our trained camera operators can frame up the scene you want, and our team of skilled editors will work with you to turn it into an amazing production of sight and sound. We provide comprehensive professional aerial photography services for those special occasions you want to cherish for a life time. Yaw Tech strives to create compelling images that inform, enlighten and delight, contributing to effective communication about our world. Aerial videography and photography are the new standard for high-end real estate marketing. From breathtaking aerial views to guided interior tours, our team at Yaw Tech is ready to create a seamless promotional package to set your listings apart from the competition. Various scenes in the Austin area.